Comfortable Ruxton living. 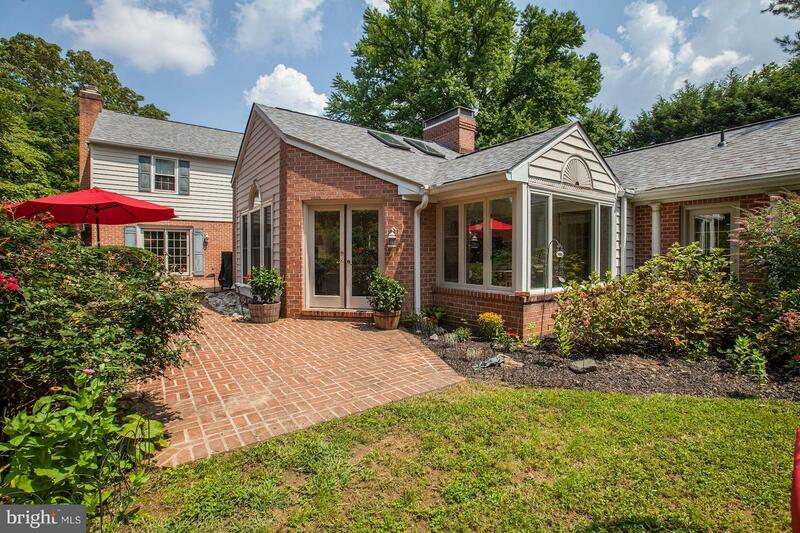 Expanded colonial featuring bright family room addition--vaulted ceiling, skylites, bookcases, brick fp-- leading to brick patio & level yard. First fl master suite composed of walls of closets, soaking tub, double vanities, more. Second mbr with 3 additional BRs on 2nd fl. Enviable kitchen: new ovens, SS appliances, granite, island, breakfast bar, table space. Garage.